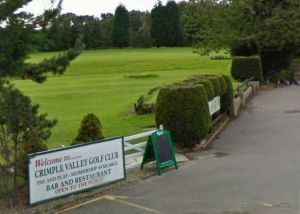 Knaresborough Golf Club was established in 1920. 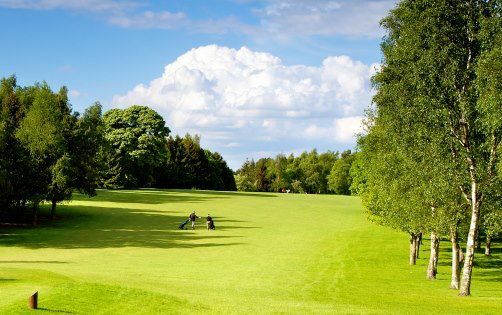 A gem of a golf course located just outside the market town of Knaresborough in one of the most beautiful areas of North Yorkshire. 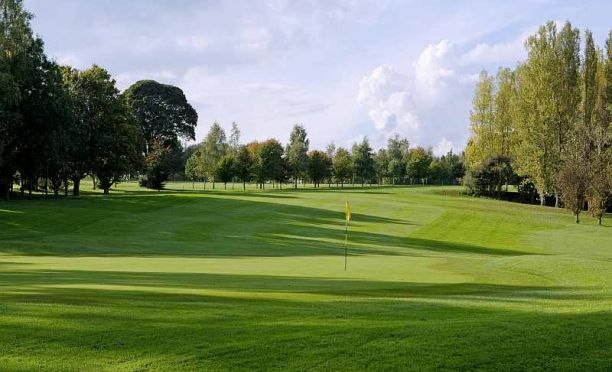 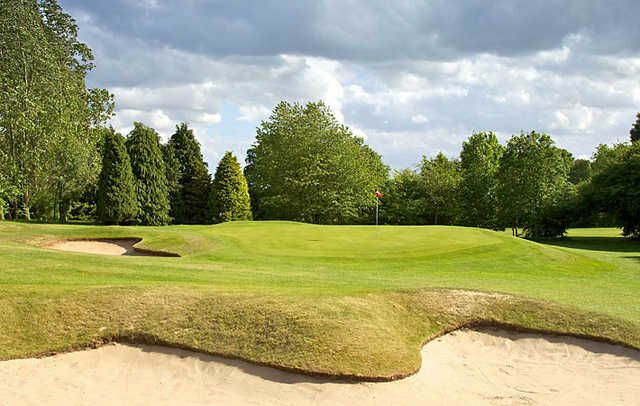 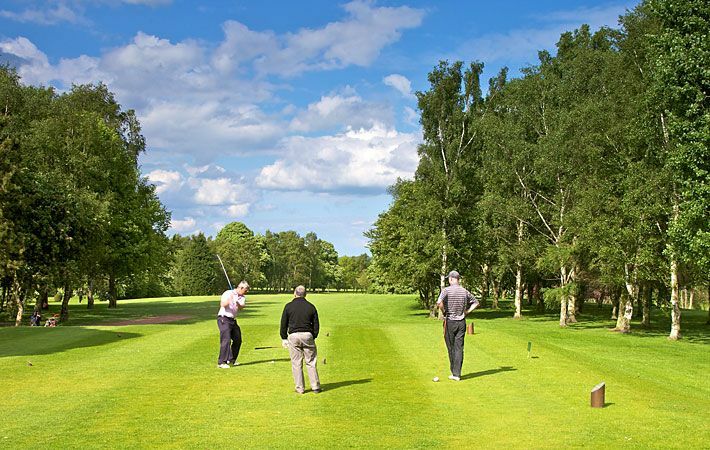 Set in undulating parkland with mature wooded areas and surrounded by open countryside, Knaresborough Golf Club has developed into one of the finest golf courses in the North of England. 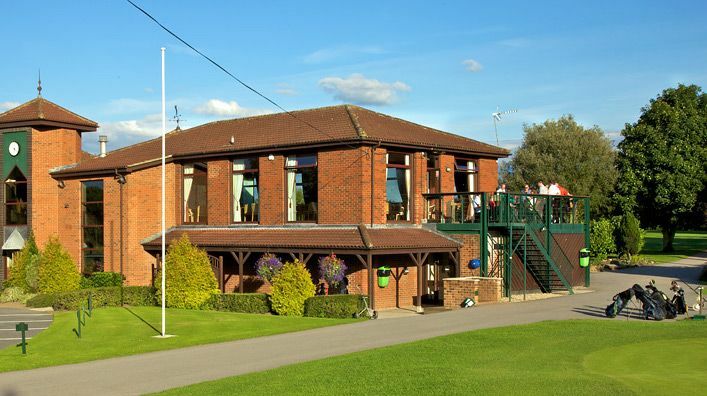 Catering available – summer 10am til 6pm, winter 10am til 4pm. 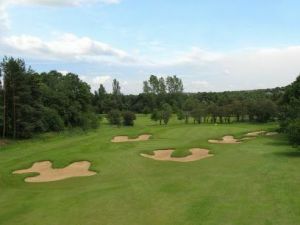 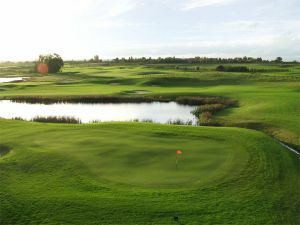 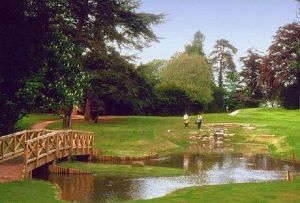 Knaresborough Golf Club is not yet in our pool of Golf Courses for orders.